Coaching will recommence after our 2017 training sessions in June and away trip to Langorse. Watch this space 9th July onwards. 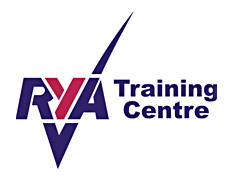 This an excellent opportunity to get familiar with boats and try out new manoeuvres. We have rescue boats in the water to boost your confidence and also allows one to one advice to be given while afloat. Within a few weeks, I am sure you will be following race leaders confidently and keen on entering our open events. Both adults and children welcome. 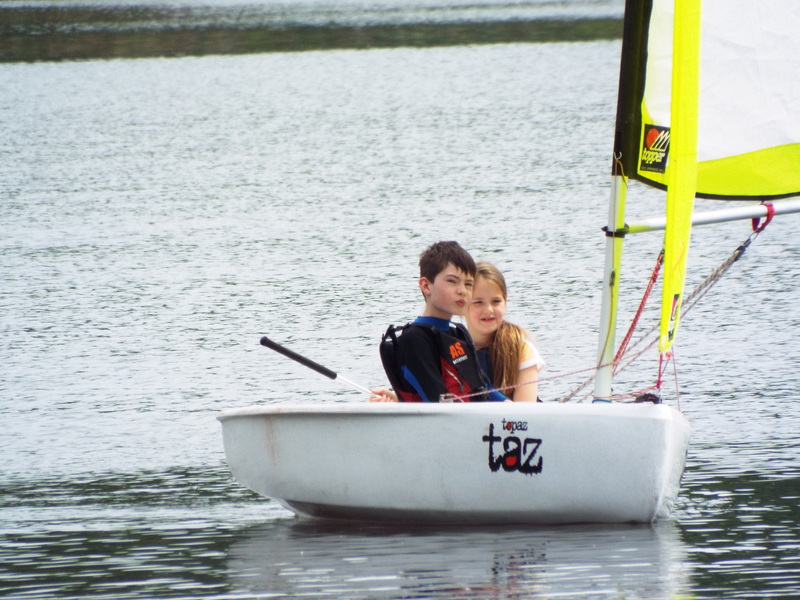 Note Children require a guardian at all times while at Trimpley Sailing Club.